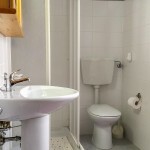 Price includes linen and utilities. 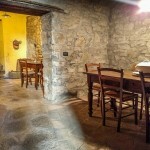 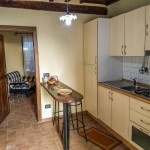 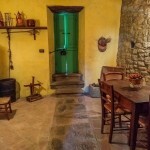 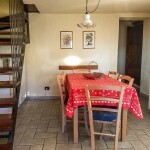 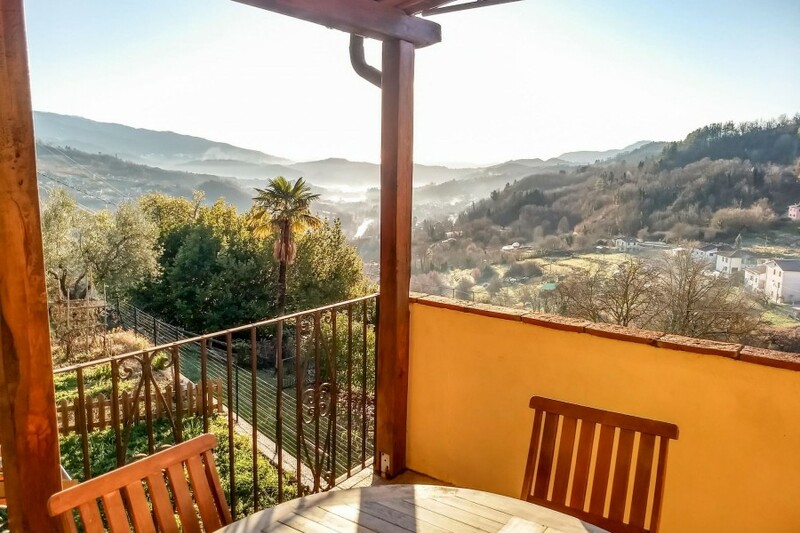 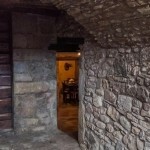 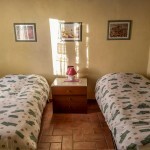 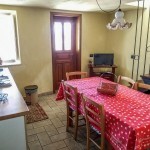 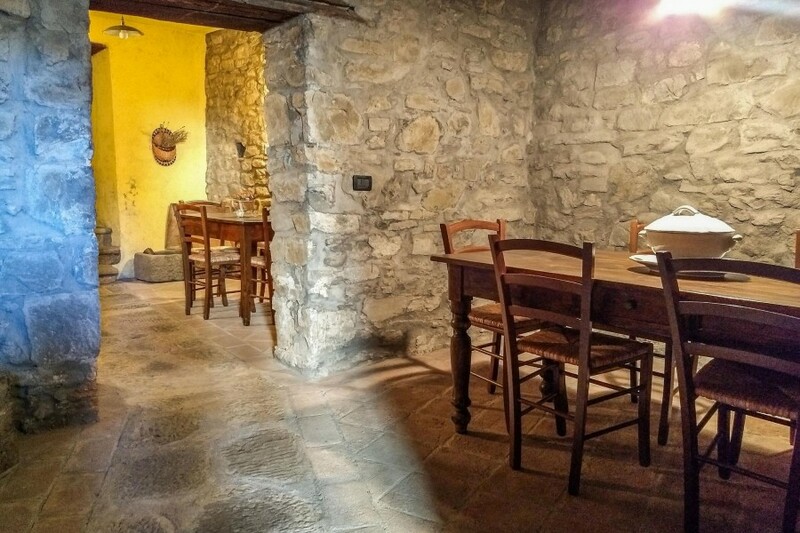 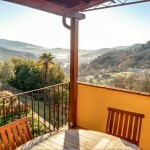 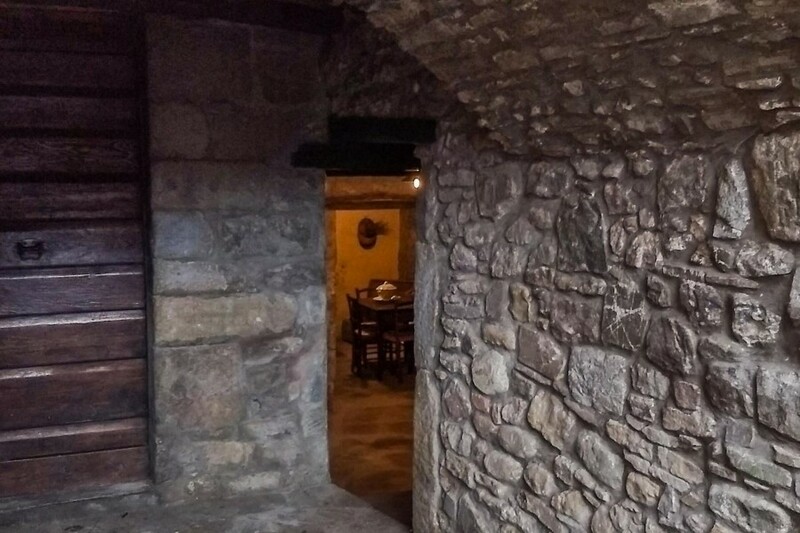 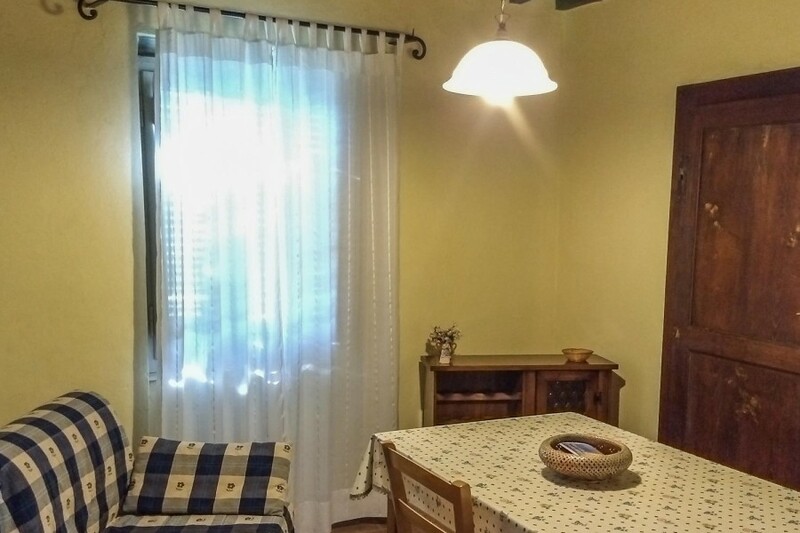 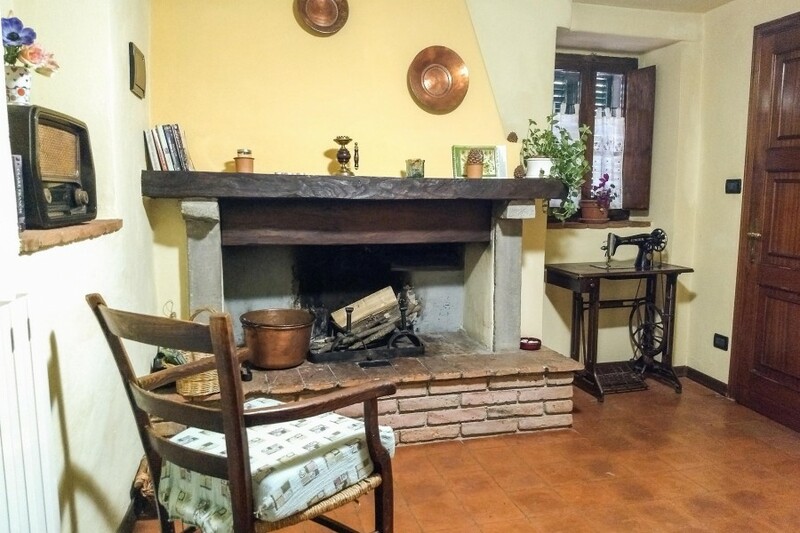 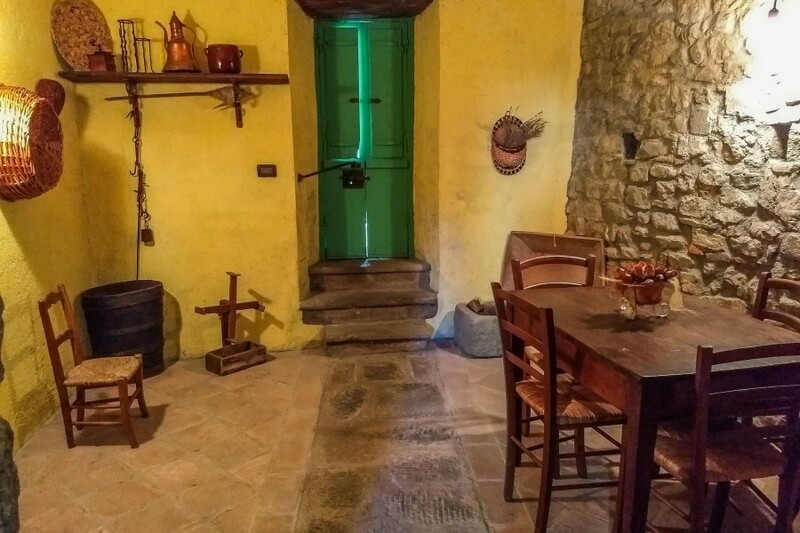 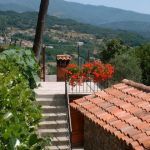 Apartment, completely restored, located in the quiet and picturesque village of Poggio, situated in the green valley of Garfagnana, 55 km north of Lucca, Tuscany. 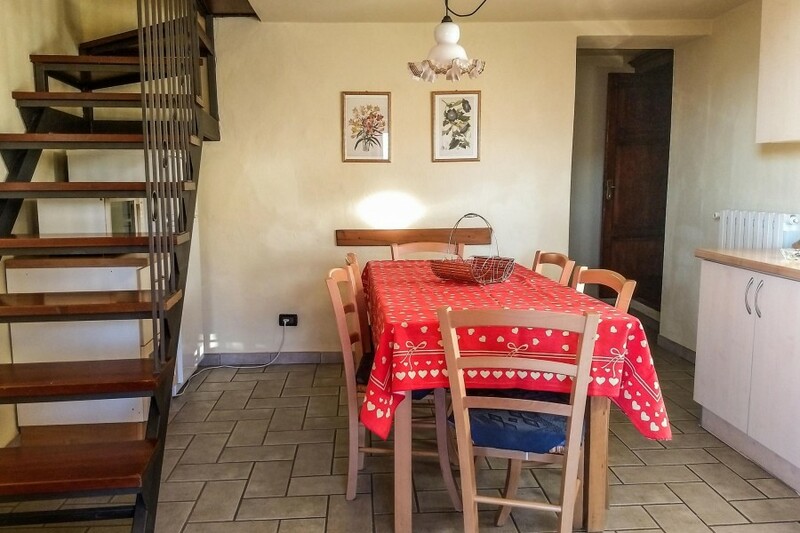 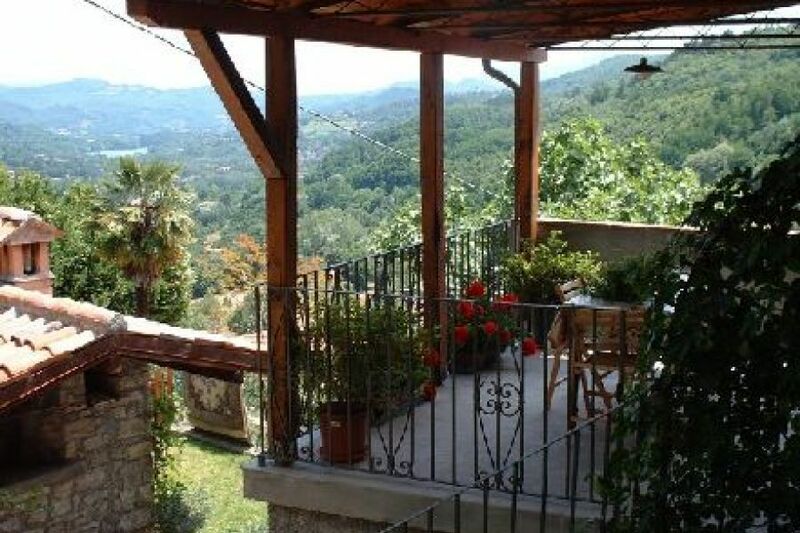 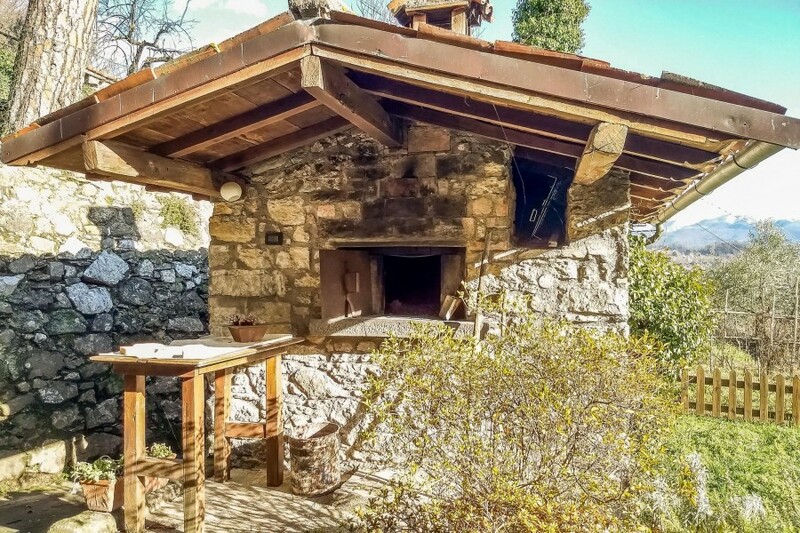 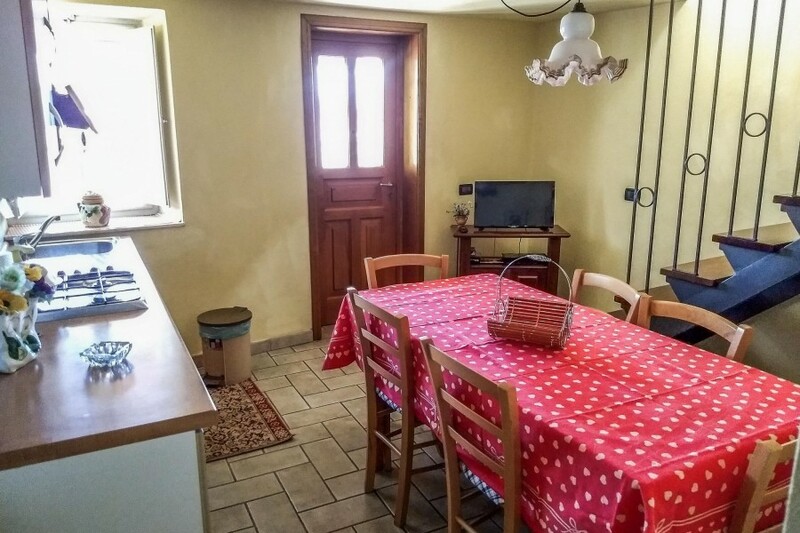 Individual garden & outside eating area with stunning view of the Serchio Valley with its terraced vineyards, chestnut woods and the lake of Pontecosi. 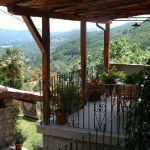 Fully equipped kitchen with access to the terrace overlooking the valley, ideal for eating outside. 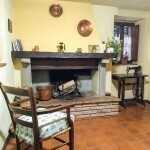 Entrance lounge, which retains an original fireplace also has a single bed settee & TV. 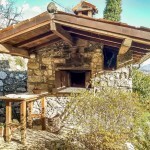 Wood oven -anyone for pizza? 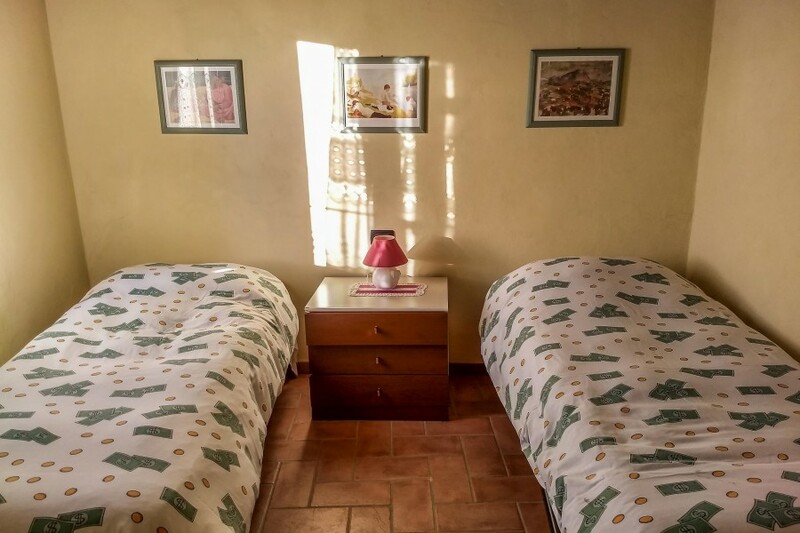 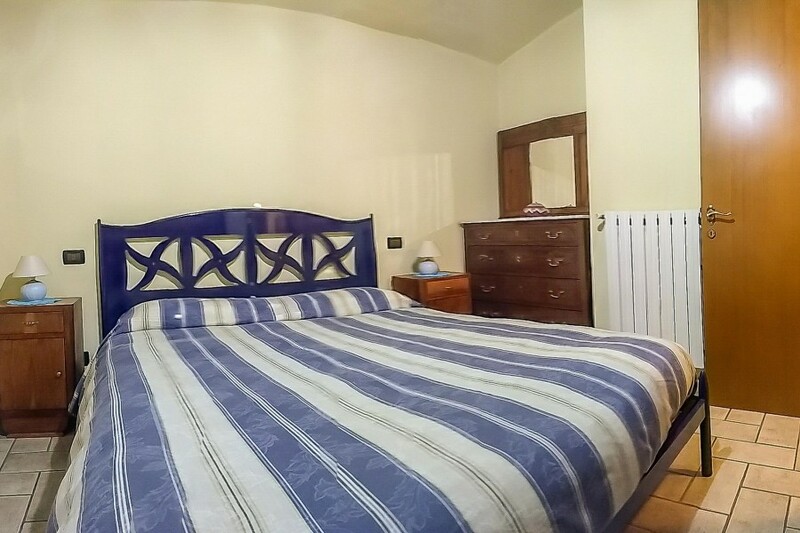 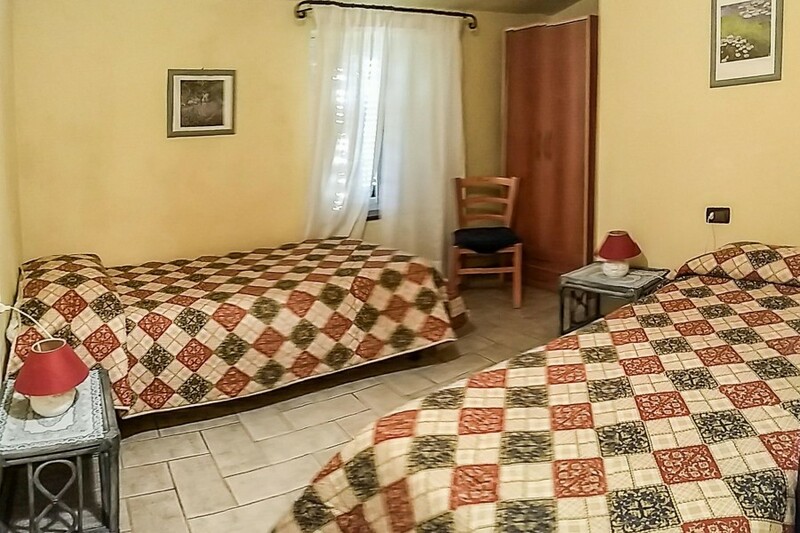 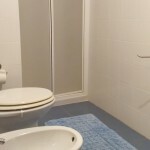 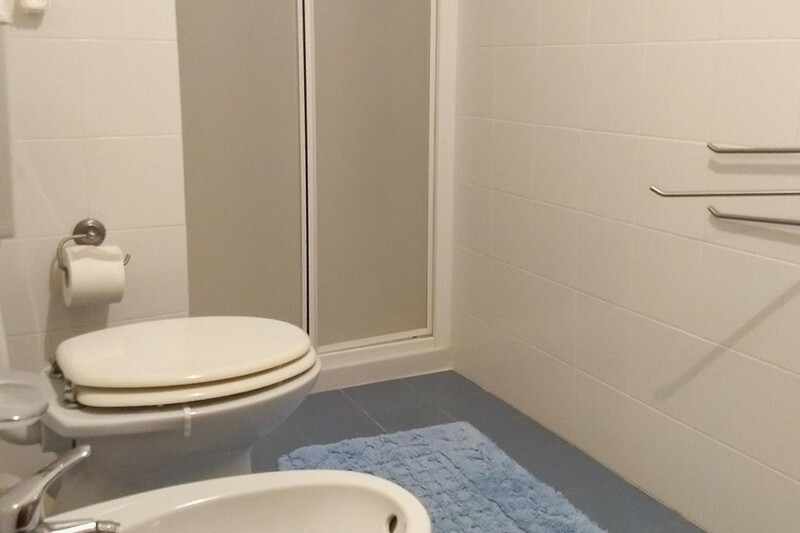 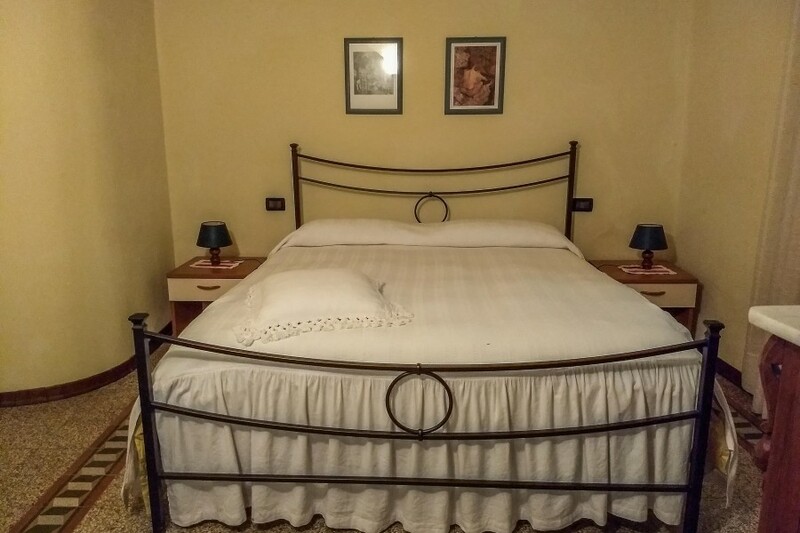 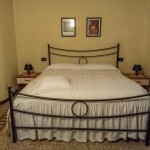 Short drive from the market town of Castelnuovo (8 km) where you can find supermarkets and a variety of shops plus a large open-air swimming pool. 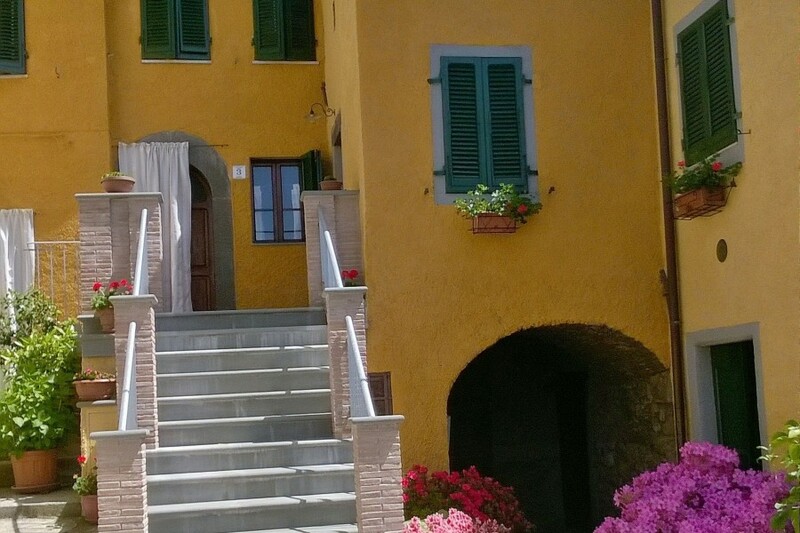 Closer is village of Camporgiano with a couple of restaurants, basic shops, little supermarket and bar etc. 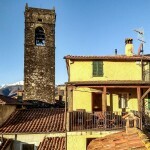 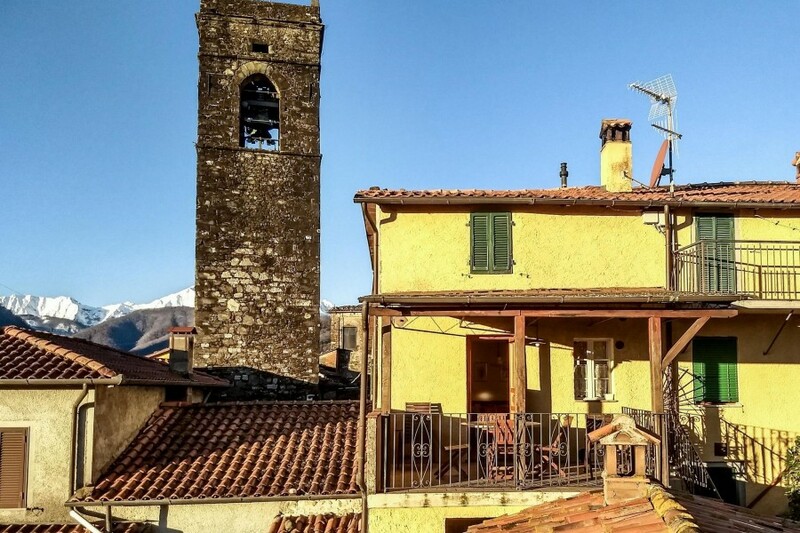 You can also visit the nearby medieval town of Barga renowned for its art, music and restaurants. 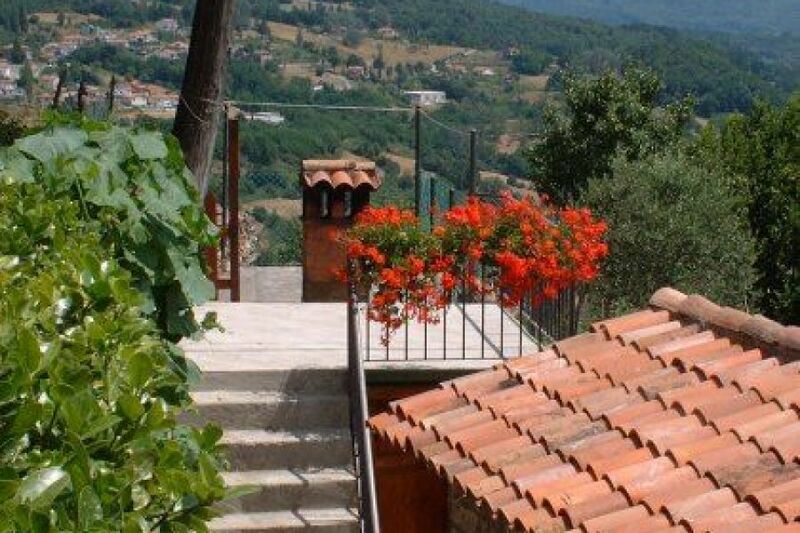 The surrounding area has many characteristic hamlets, ideal for peaceful walks & trekking. 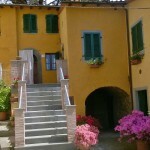 Local train station, destination Lucca and intermediate stations. 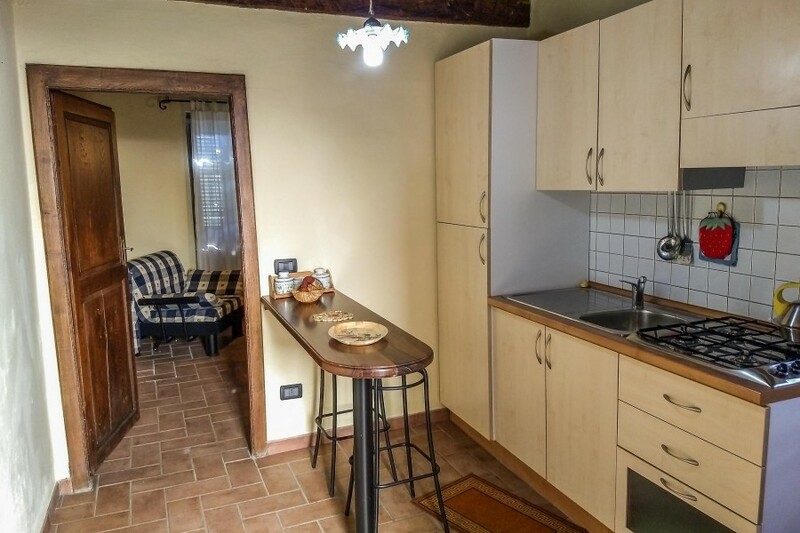 Within easy reach of Lucca, Pisa, Florence & the coast. 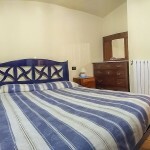 Prices include linen, towels, electricity, hot water & use of washing machine. 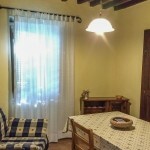 Security deposit of 100 euros payable in cash on arrival. 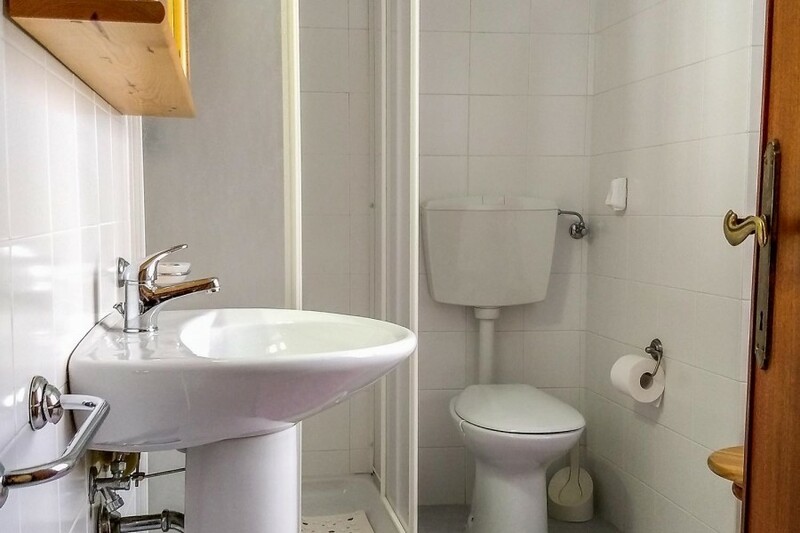 Central heating as per metre reading.